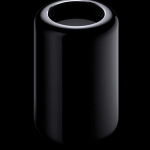 New Mac Pro, Finally! Apple shows love for video producers. Support for 4K video in edit, and power three 4k displays!?!?!?! It’s about time! Now we’ll have to see the price point for a decent build before we drool completely. If it’s twice as expensive as a custom PC then we’ll have to decide how much the apple design is worth! 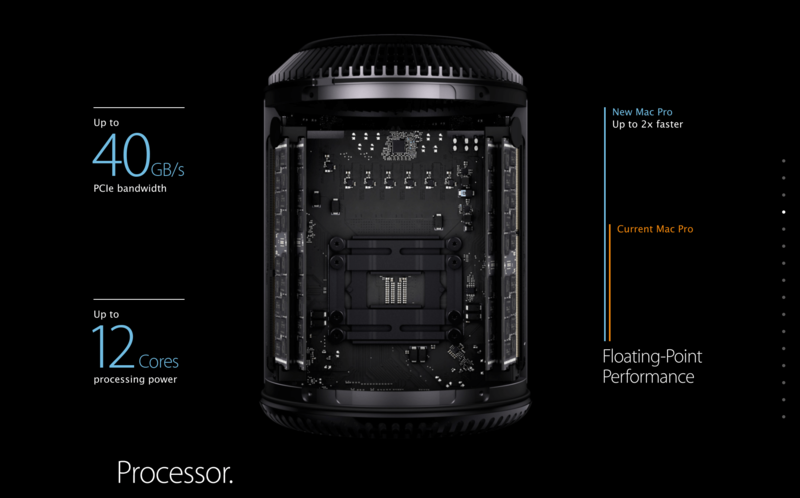 Read more about the specs on the apple website.